Deals will be available on Xbox One X and Xbox One S consoles, as well as accessories including Xbox Game Pass and Xbox Live Gold. During the Xbox X018, this year’s Black Friday 2018 deals on Microsoft products were revealed. Among these deals, Microsoft will be selling Xbox consoles at a discount with the Xbox One X starting at $399.99 and the Xbox One S starting at $199.99. Additionally, there will be deals on select games as well as accessories like Xbox Games Pass, Xbox Live Gold, and Xbox One controllers (including those made in the Xbox Design Lab). A few select deals went live on November 10, and deals will be available all the way until January 3. In a nutshell, Microsoft isn’t restricting their Black Friday 2018 deals to Black Friday itself. Of course, some of the best deals will still fall within the timeframe of Black Friday. Want to know what deals to keep an eye out for during Black Friday 2018? Read on to scope out some of the best Black Friday 2018 deals from Microsoft! Below, you'll find some of the best deals from Microsoft during Black Friday 2018. 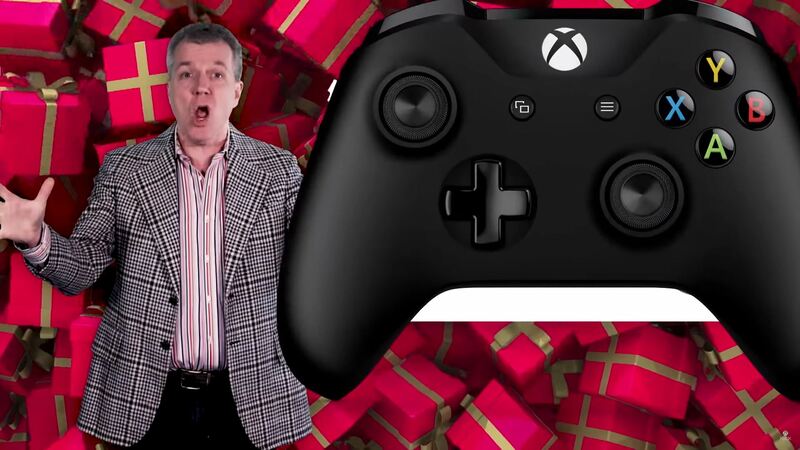 For more Black Friday 2018 deals from Microsoft, be sure to check out the hilarious trailer below from the man, the myth, the legend… Crazy Larry! For more on Black Friday 2018, be sure to check out our previous guides including the best gaming deals during Black Friday 2018, the deals offered by Sony during Black Friday 2018, and the best Xbox One X deals during Black Friday 2018. By reading through this guide, you should now know what Microsoft has up for sale during Black Friday 2018.